Discover Central Missouri’s premier home health agency for orthopedic care. 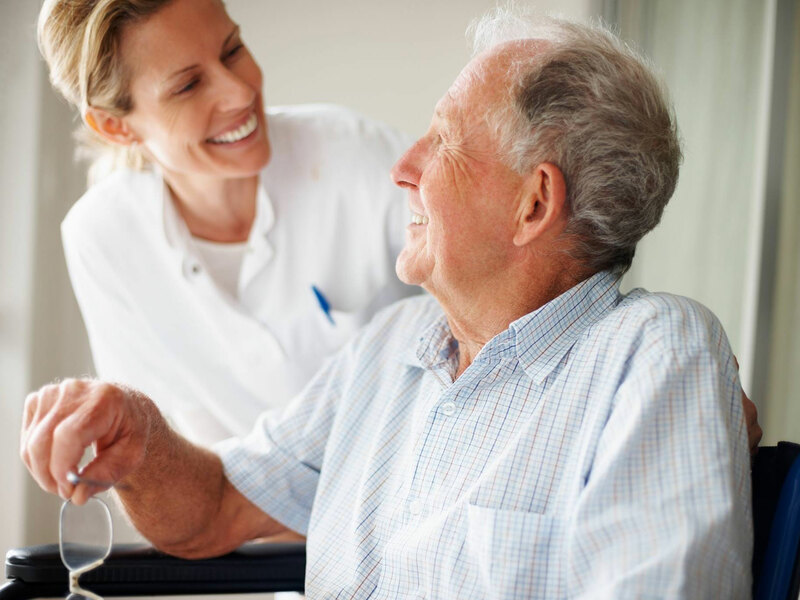 At Orthopaedic and Medical Home Health, we provide high quality nursing care in the comfort of your own home. We offer physical, occupational, and speech therapy to help you recover as quickly and comfortably as possible. We have a medical social worker on staff that’s available for consults ordered by your physician. A home health aide is available for assistance with your bathing and dressing needs. Orthopaedic Home Health, LLC, started via a collaborative effort by three gentlemen who are well-known and respected within the therapy and medical/DME field: Jason Hedrick, Curt Hale, and Phillip Smith. Orthopaedic Home Health opened its doors with their first patient on March 22, 2012. 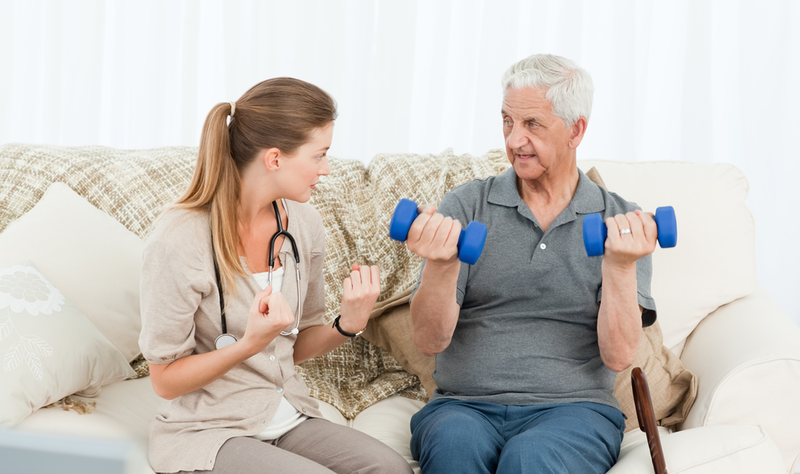 Orthopaedic Home Health is Medicare and Medicaid certified. Find us! 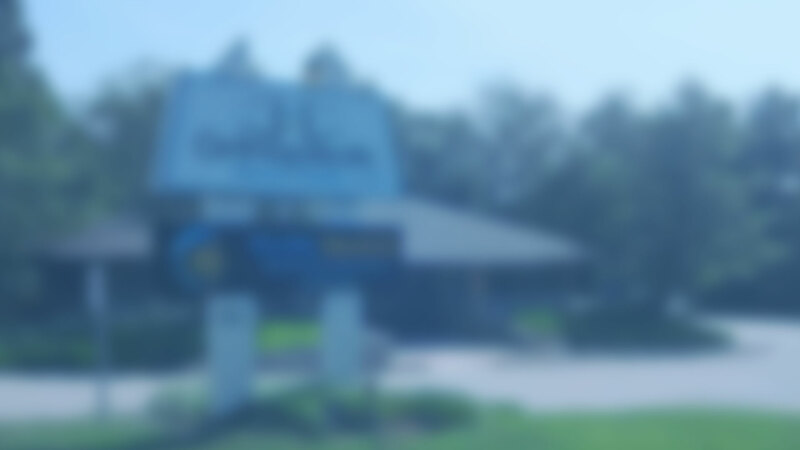 Stop in, email us using the form below or give us a call at (573) 474-1786!